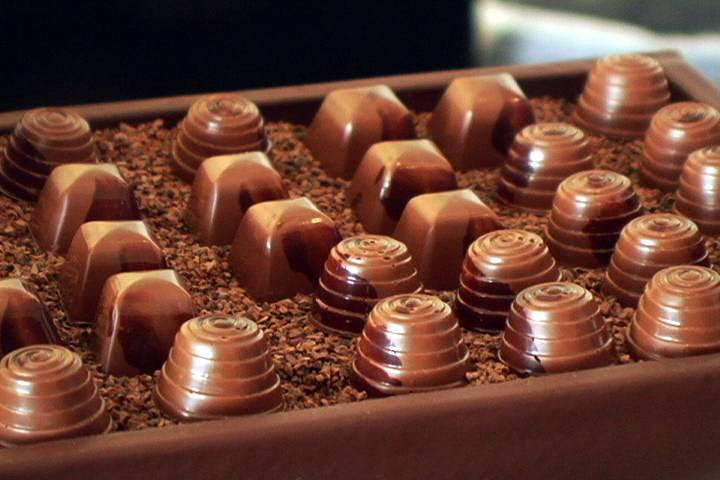 Are you a chocoholic? Or looking for some chocolatey goodness to give as a traditional Valentine gift? Then you need to go to the Chocolate Salon at the Citizen Hotel on Saturday, January 27. Great presentations, chocolate tasting, and more are taking place at the Citizen Hotel in downtown Sacramento. Featuring award-winning creators such as Amano Artisan Chocolate, 3D Candies, Farm Fresh To You, be a gourmet, Cowboy Toffee Company, The Cocoa Exchange, Raphio Chocolate, Rainy Day Chocolate, New Orleans Bill, Cru Chocolate, Z. Cioccolato, Endorfin, Michael's Chocolates, Tombo Toffee, Kindred Cooks Caramels, Fookie Fudge, Welk Resorts, and more. Meet Art Pollard of Amano, recently ranked by the New York Times as the #1 Bean-to-Bar ChocolateMaker in the United States.